evenings at UC theatre watching him on the big screen. 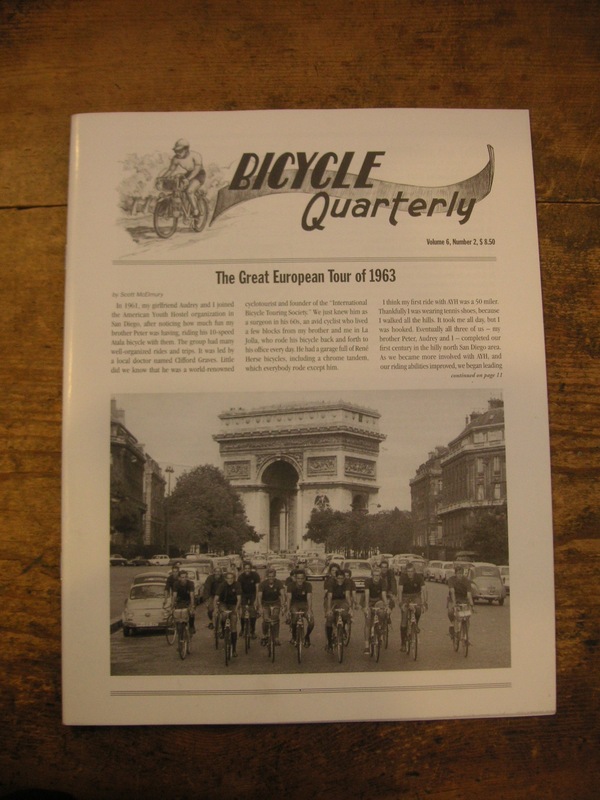 being lost in the hill climb and the constant hum of competitive cycling. 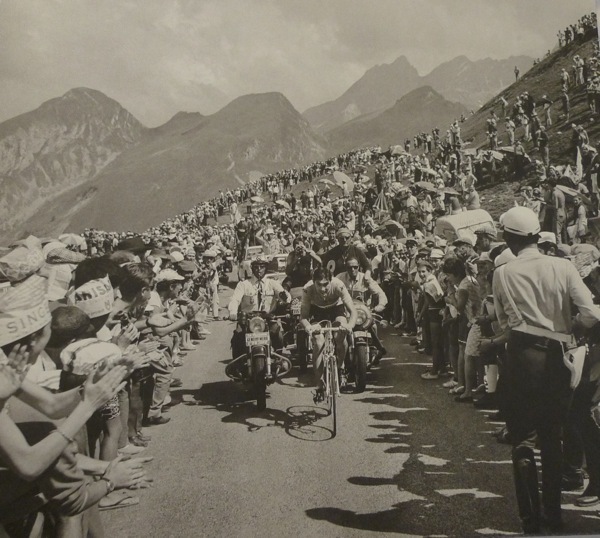 there was nothing quite like watching merckx. 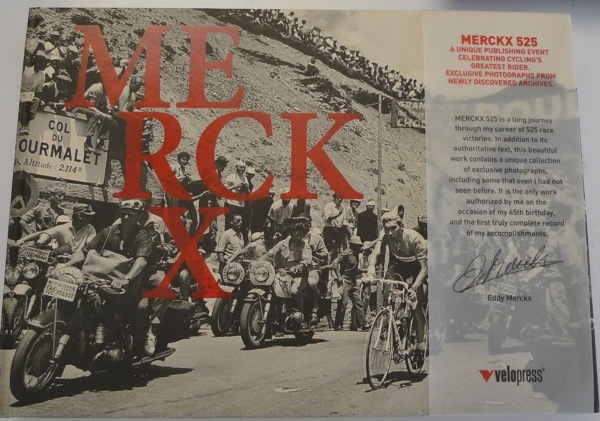 this book is my favorite book about merckx so far. i havent quite gotten to the text. its like a last bite that wont go away.